Sihanoukville, the coastal city and only deep sea port of Cambodia, is no longer a sleepy, undeveloped town for backpackers. This is a fact that should be welcome. 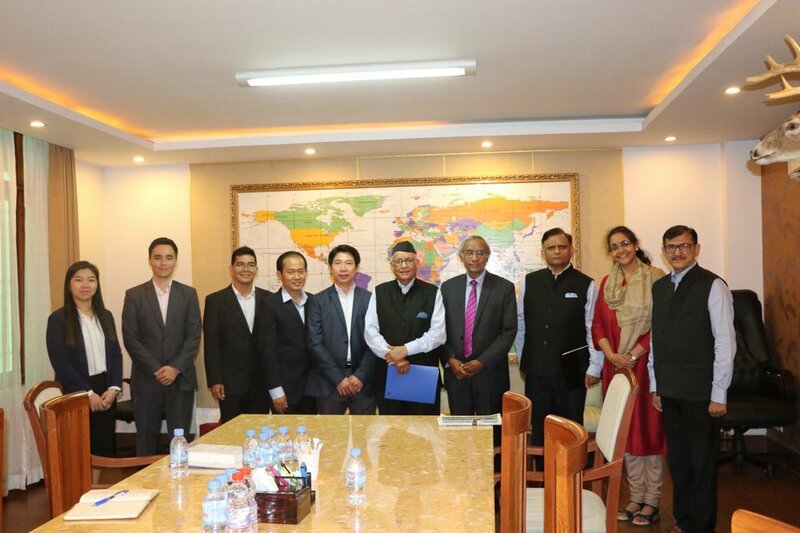 Sim Vireak is Strategic Advisor of the Asian Vision Institute (AVI) based in Phnom Penh. “The reduction of electricity rates will make people happy. They will welcome the effort to lower electricity rates . . . even if the rates for the water and the prices of other goods are the same,” Hun Sen said at the time. Can Cambodians cope with the rising cost of living? The consumer price index at its highest in five years last October, has been on an uptrend, reflecting an expanding cost of living in a nation that is still categorised as a least developed country…..
Dr Kimlong Chheng is director of the Centre for Governance Innovation and Democracy at the Phnom Penh-based Asian Vision Institute. 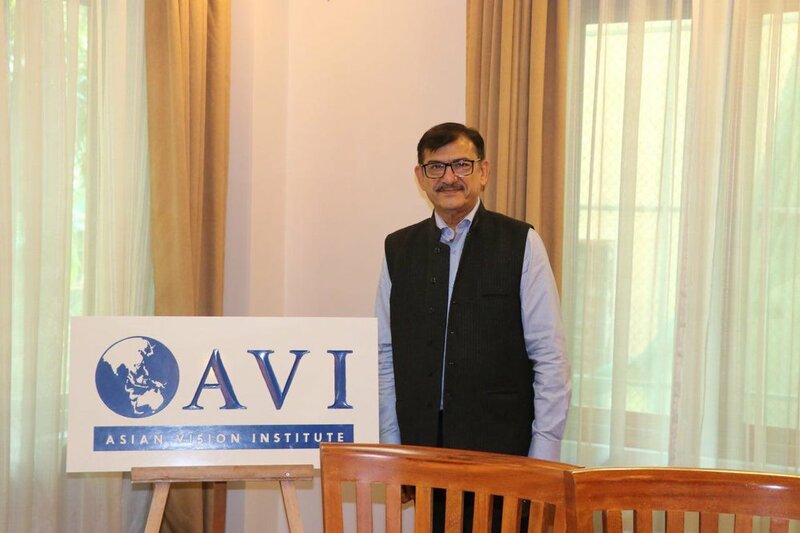 The Asian Vision Institute (AVI) is an independent think tank based in Phnom Penh, Cambodia. 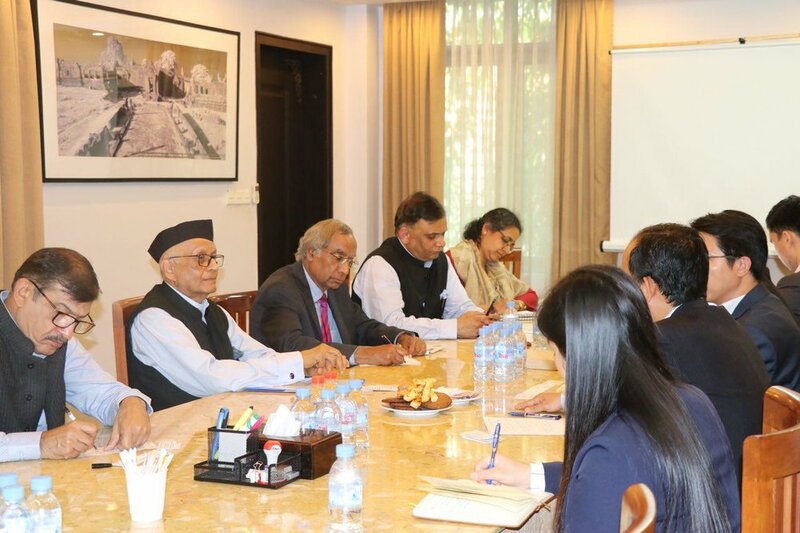 It aims to promote inclusive, adaptive and sustainable societies in Asia.